Marble description: Fusion marble is a natural gray stone with unique intense orange veins in constrast. This rock is very elegant and refined, perfect for indoor paving. Technical Data: Slabs of natural stone for indoor paving. 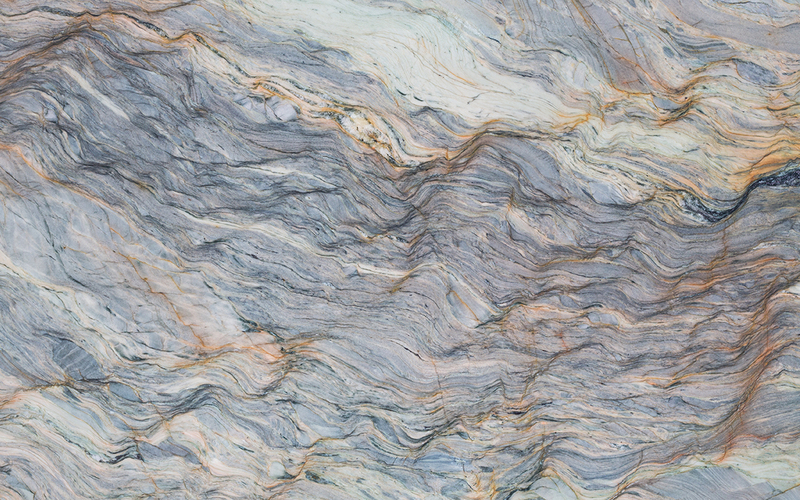 Production: Fusion marble is available in slabs of natural stone, marble blocks.